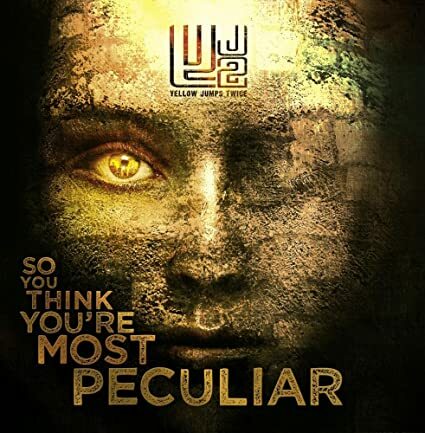 Yellow Jumps Twice | Psychebritdelic Rock from Hamburg/Germany | BUY : "So You Think You're Most Peculiar"
Yellow Jumps Twice has been around now for fifteen years, which is quite an impressive feat of longevity in this day and age and is a testament to their strong songwriting and ability to adapt yet stay true to their own unique musical vision. Further proof is their latest album, So You Think You're Most Peculiar, a catchy and cohesive collection of 90?s Brit-pop flavored alt. rock songs that are equally as modern as they are retro.